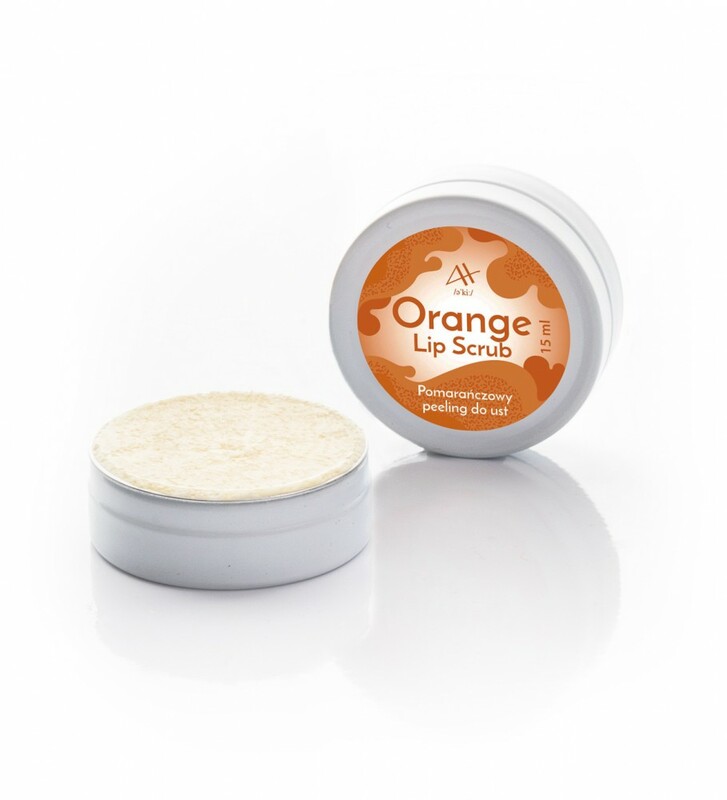 Orange Lip Scrub is 100% natural, handmade scrub for your lips. 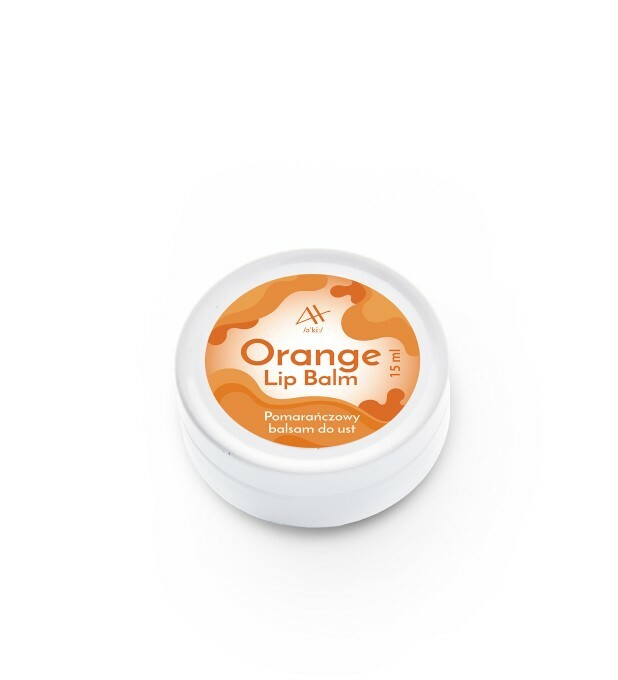 It will make your lips smooth and moisturized. Use it every day and feel the difference. 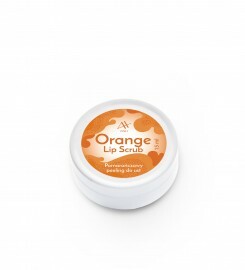 Your lips will become soft and moisturized. Lipstick will stick much longer. The product is 100% natural. No parabens or other preservatives. No synthetic oils or fragrances. No chemical substances. 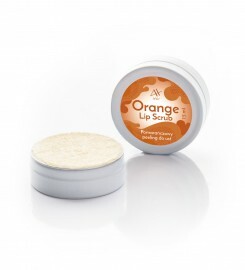 Orange Lip Scrub is 100% natural, handmade scrub for your lips. 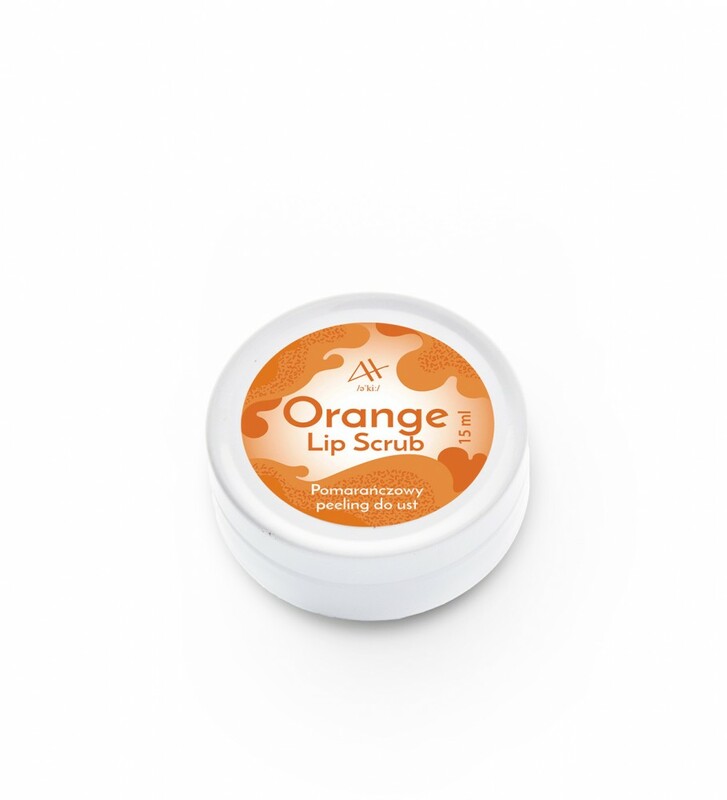 It will make your lips smooth and moisturise. Use it every day and feel the difference. 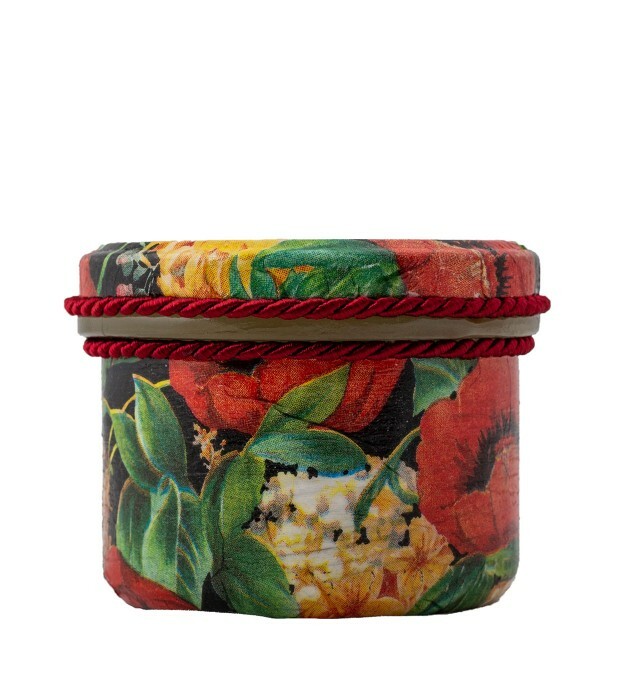 Your lips will become soft and moisturized. Lipstick will stick much longer. The product is 100% natural. No parabens or other preservative. No synthetic oils or fragrances. No chemical substances. Shea and cocoa butter will make your lips soft. 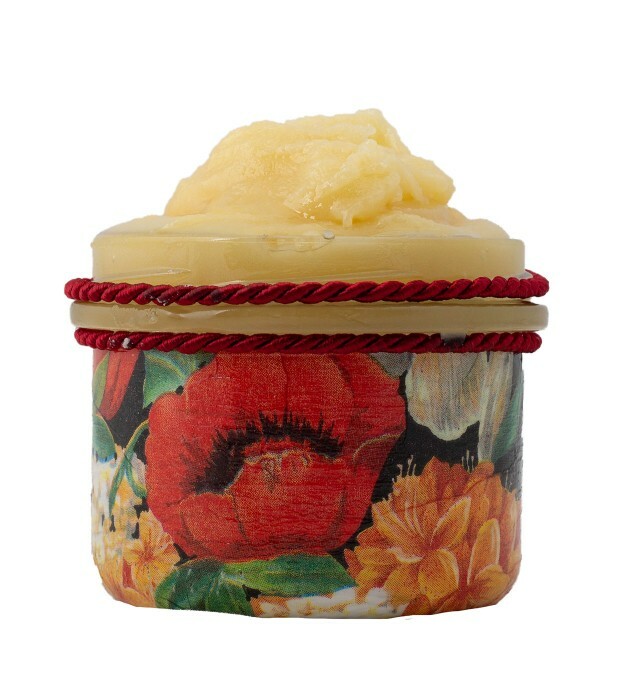 Brown sugar will exfoliate lips surface while coconut oils will moisturize it. Wonderful orange oil will make you feel fresh. Shea butter, cocoa butter, coconut oil, brown sugar, orange oil. INCI: Butyrospermum Parkii, Theobroma Cacao Seed Butter, Cocos Nucifera Oil, Sucrose, Citrus Aurantium Dulcis (Orange) Oil.